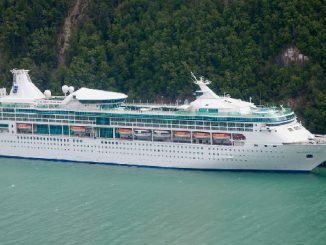 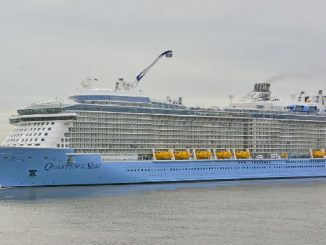 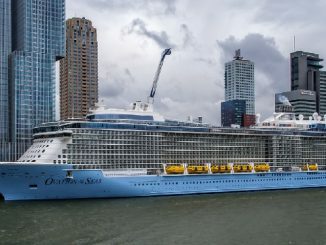 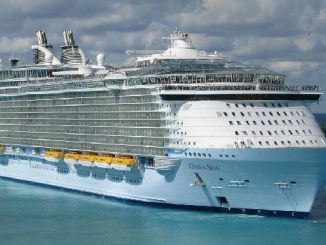 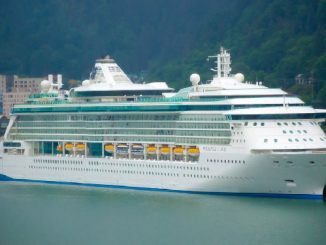 Royal Caribbean Cruise Line owned by Royal Caribbean International (Royal Caribbean Cruises Ltd), is a cruise line brand founded in Norway and based in Miami, Florida, United States. 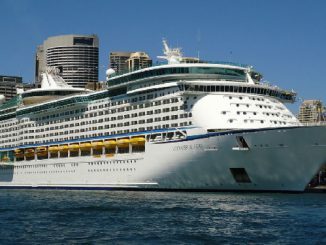 It was founded in 1968 in Norway, and has been organised as a wholly owned subsidiary of Royal Caribbean Cruises Ltd. since 1997. 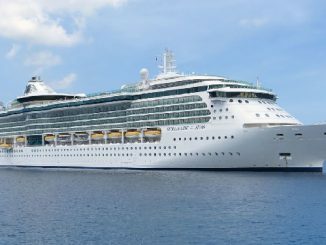 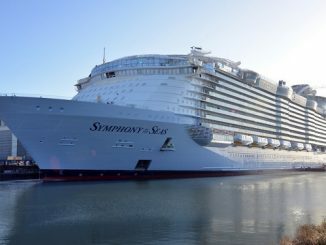 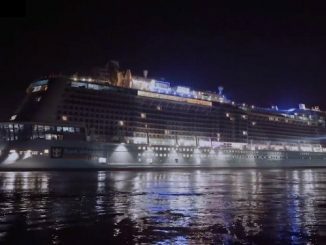 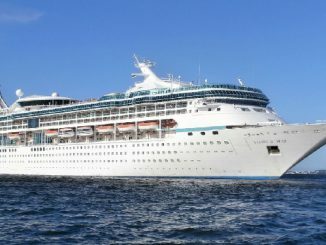 It is one of the largest cruise lines in the world; in 2018, Royal Caribbean International controlled 19.2% of the worldwide cruise market by passengers and 14.0% by revenue.